" This is my favorite. I have tried at least 10 other masks, pillows..etc and this one wins. " " This is my Third Mask, I use all three. Two homes and travel with one. 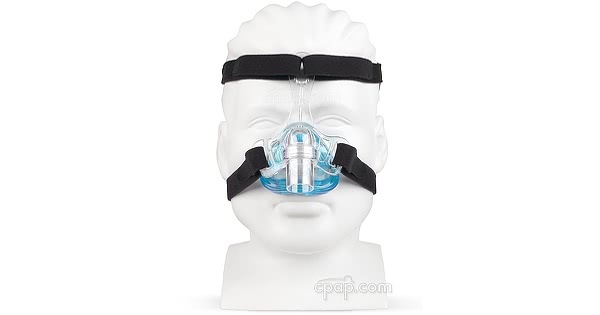 The best mask I have tried, and believe me I have tried everything "
The SleepNet Innova Nasal CPAP Mask with Headgear distributed by DeVilbiss blends the seal of the AIRgel cushion the Active Headgear Connector allowing for movement during sleep. 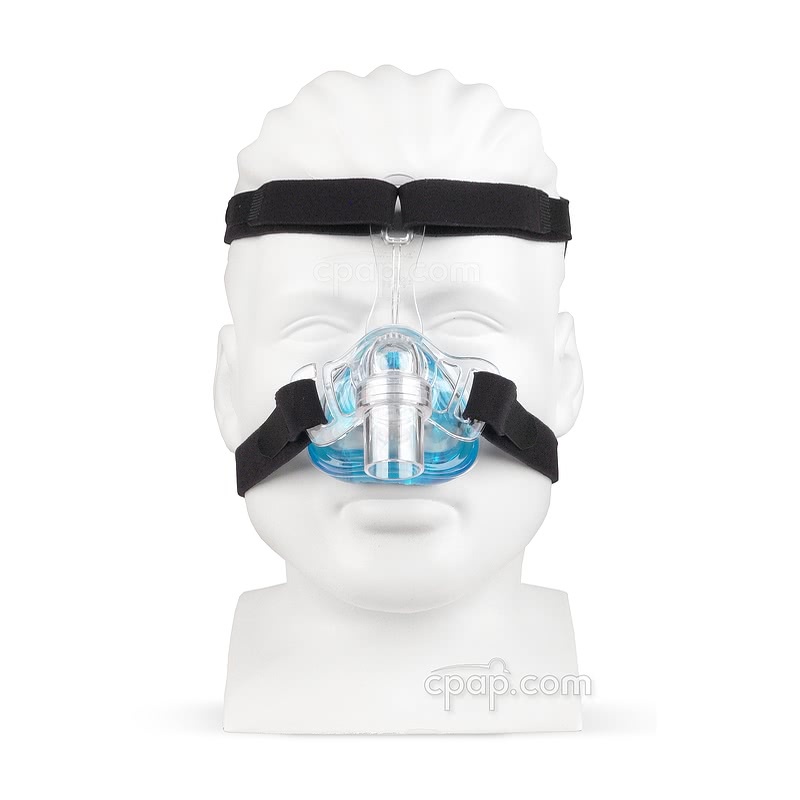 SleepNet Innova Nasal CPAP Mask is a lightweight option for nasal mask users. The Innova Nasal Mask uses advanced technology in their AIRgel cushion to provide comfort and seal. The AIRgel is lightweight and designed to alleviate pressure spots and irritations using an ergonomic shape. The Innova Nasal Mask headgear is made of a lightweight, breathable material. It offers support of the mask without being cumbersome. The Innova is designed with a quick-release headgear connector on the side of the frame. Just slide the headgear over the hook to connect and slip it up and off to remove the mask. 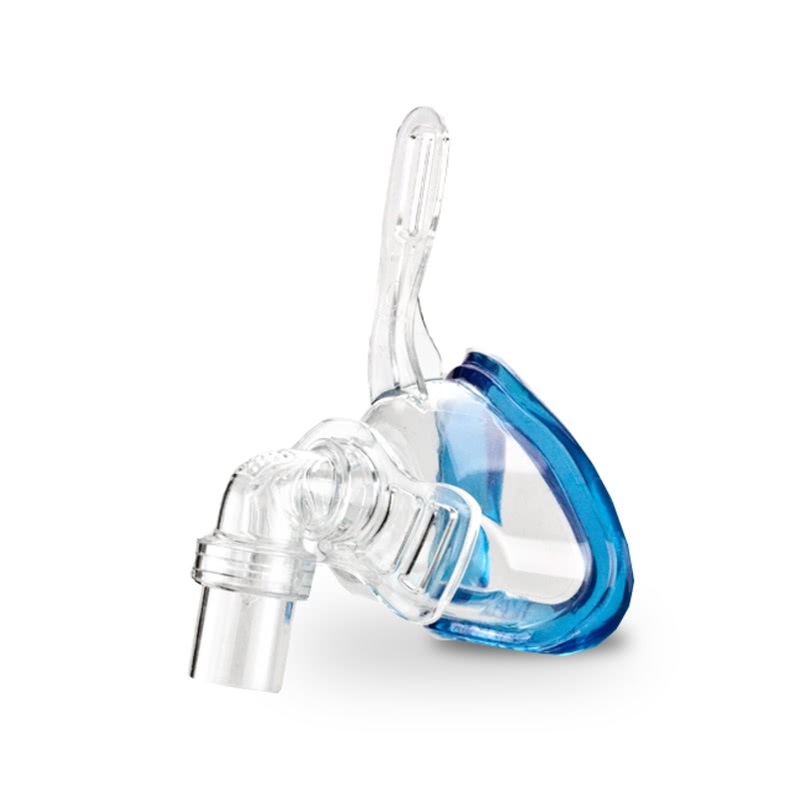 A feature unique to the Innova Nasal Mask is the active headgear connector. It allows the point at which the headgear attaches to the mask frame to shift as needed to maintain the fit and seal of the cushion during movement. 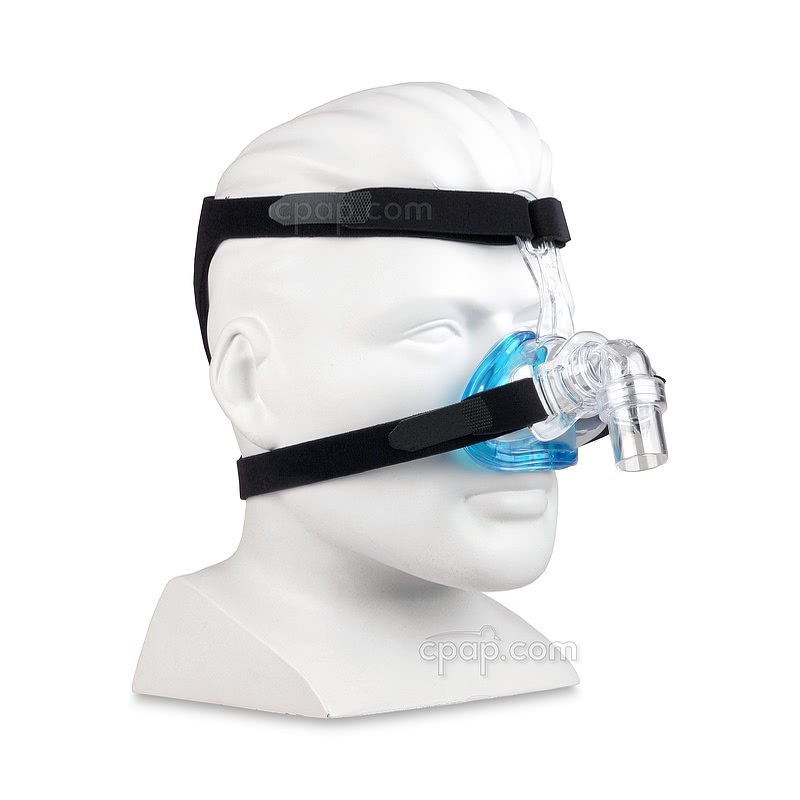 The lightweight design of the Innova Nasal CPAP Mask omits the need for a forehead support. The only contact with the forehead is made by the headgear loops behind the space bar. Looking for a Full Face version? See the Innova Full Face Mask. 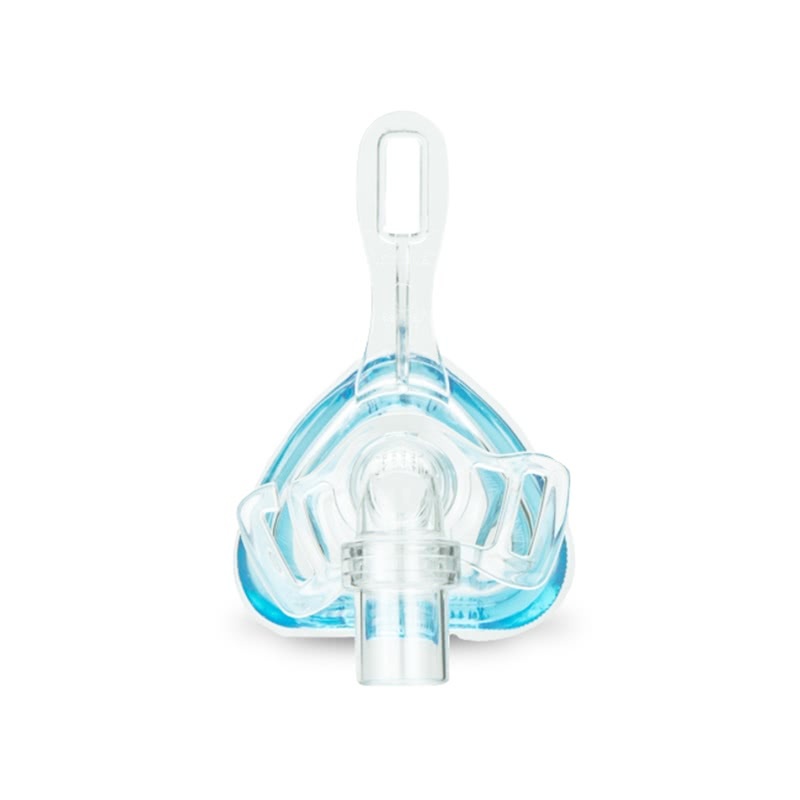 Innova & Supplemental Oxygen: The Innova Nasal Mask does not have an oxygen port. 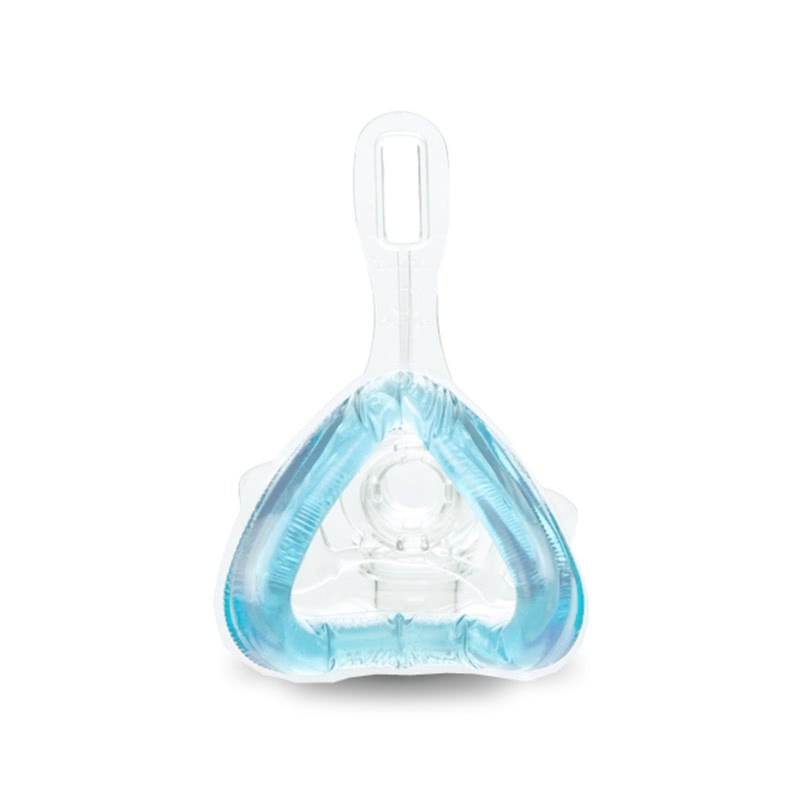 If supplemental oxygen is needed during CPAP therapy, consider the Oxygen Enrichment Adapter. Manufacturer & Distributor: The Innova is manufactured by SleepNet and distributed by DeVilbiss Healthcare. The packaging and inserts are labeled "DeVilbiss Healthcare" and note SleepNet as the manufacturer. 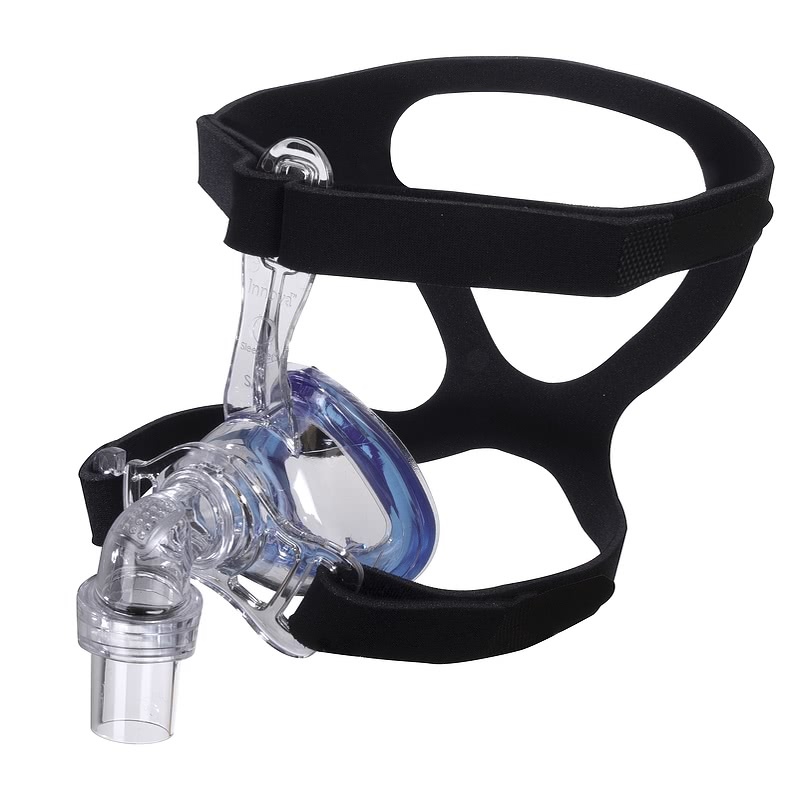 The size of the Innova Nasal CPAP Mask with Headgear is recorded at the base of the headgear bar. The size, which is embossed into the mask frame is written as "S/M" or "M/L". Consult the sizing guide to ensure that the fit is correct. The nasal cushion is not replaceable.